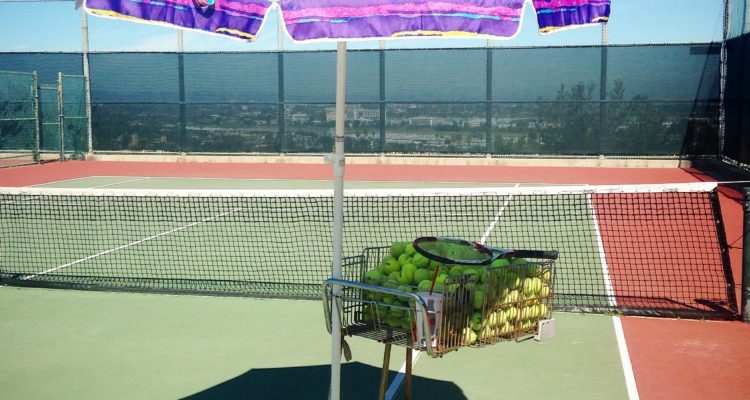 Tennis, unlike most other sports, has a scoring system that makes missing shots extremely costly and therefor mentally challenging. Miss a shot at soccer or basketball and the score stays the same, miss a shot at tennis and you hand your opponent the point. 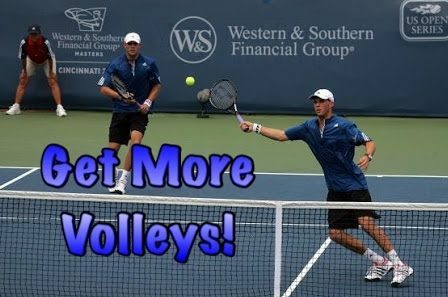 This makes bouncing back from the unforced error even more challenging and requires that the player plays the next point within themselves, not only controlling their emotions but also adjusting their mentality and attitude as they try to figure out how best to play based on the current, and difficult, situation. This most definitely builds character and problem solving skills and both players enjoyed the exercise. However, if there is a flaw in this game it would be that the players could feel like they are being punished for their errors and have been FORCED to use an old racket. Ideally as a coach I would like the players to choose to put themselves in these awkward situations and embrace the challenge. This is why I made PART 2. Please check it out!